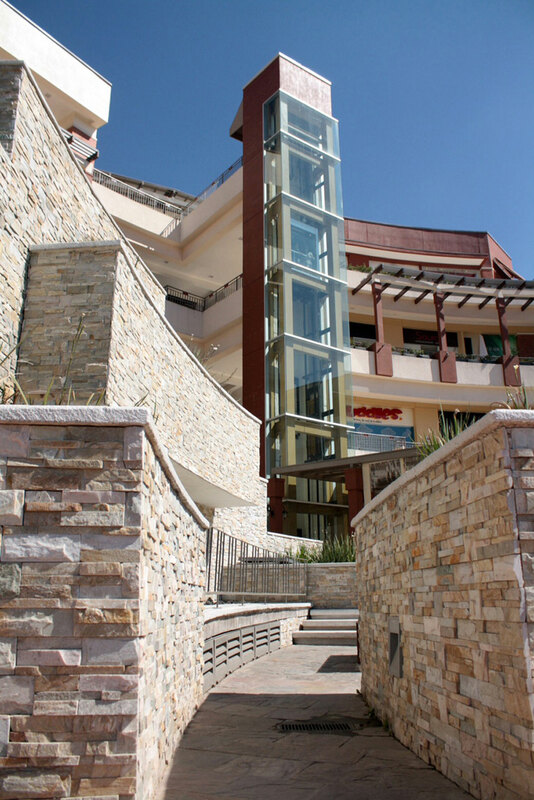 Completed in 2009, this four-story mall contains 314,229 square feet of net rentable area. 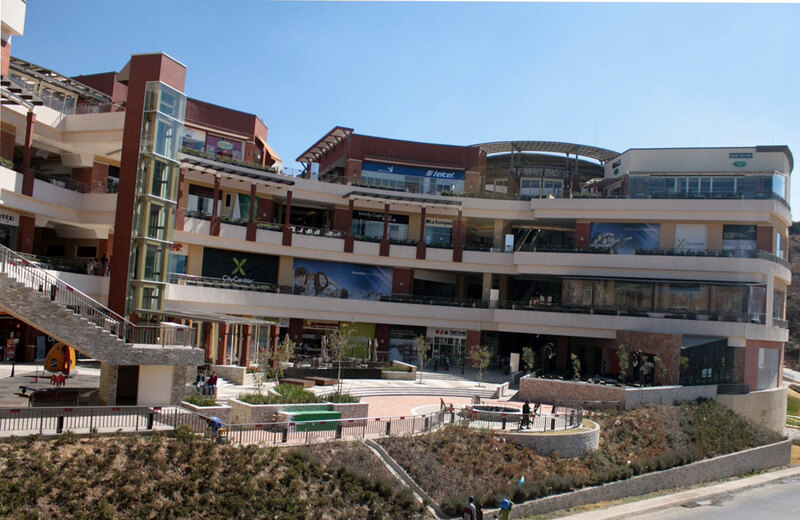 Designed by Oikonos, this open-air mall is a comprehensive mix of more than 100 shops, services, dining and entertainment. 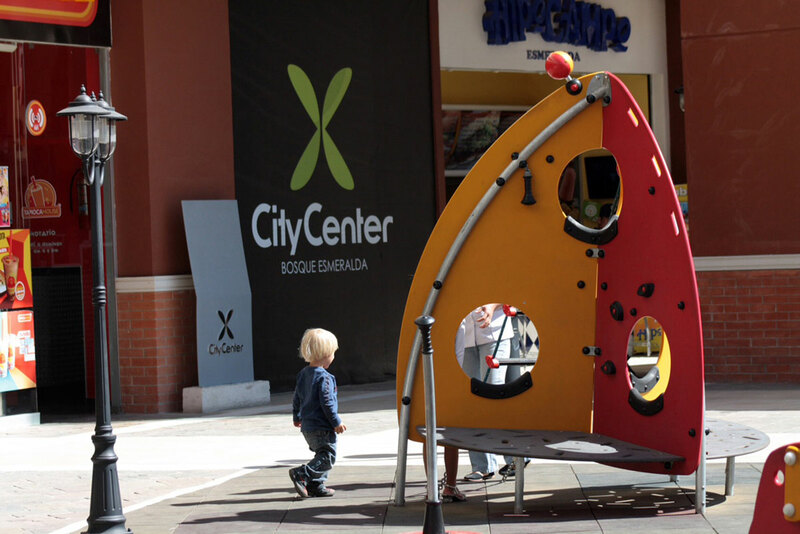 City Center Bosque Esmeralda offers panoramic views from every point of the square, as well as areas for relaxation and recreation.